Richard Linklater (1960-) is one of the most original and exciting independent film directors of modern times. His films include Dazed and Confused, School of Rock, Slacker, Before Sunset and Fast Food Nation. A voice of reason for an uncertain age, Linklater is a film-maker of distinction in an unpredictable and complicated world. From highly individualistic cult success to global mainstream achievements, there are few who would deny that Linklater has become one of the most accomplished and influential talents of twenty-first century American independent cinema. This book examines each of the films that Richard Linklater has directed, including It's Impossible to Learn to Plow By Reading Books (1988), Slacker (1991), Dazed and Confused (1993), Before Sunrise (1995), subUrbia (1996), The Newton Boys (1998), Waking Life (2001), Tape (2001), School of Rock (2003), Before Sunset (2004), Bad News Bears (2005), A Scanner Darkly (2006) and Fast Food Nation (2006). The second edition (detailed below) also contains chapters which centre on Linklater's later films Inning By Inning (2008) and Me and Orson Welles (2008), as well as a detailed scene-by-scene analysis of Before Sunrise. I've been a huge admirer of Richard Linklater's films ever since I first saw Before Sunrise back in the mid-nineties. I remember being immediately hooked by his style of film-making, particularly the way that it seemed to be simultaneously laid-back and yet so startlingly energised and vital. Over the years, this led me to seek out many of his other films, including the famous Slacker, Dazed and Confused and Waking Life. Following the publication of my first book, I had some discussions with Crescent Moon Publishing about writing a suitable follow-up volume. A book about the films of Richard Linklater was right at the top of my list, and I was massively grateful when this idea was accepted for development into a full-length study. Beginning with Linklater's little-known first feature, It's Impossible to Learn to Plow by Reading Books from 1988, I worked through the whole extent of his directorial career up until the high-profile release of Fast Food Nation in 2006. 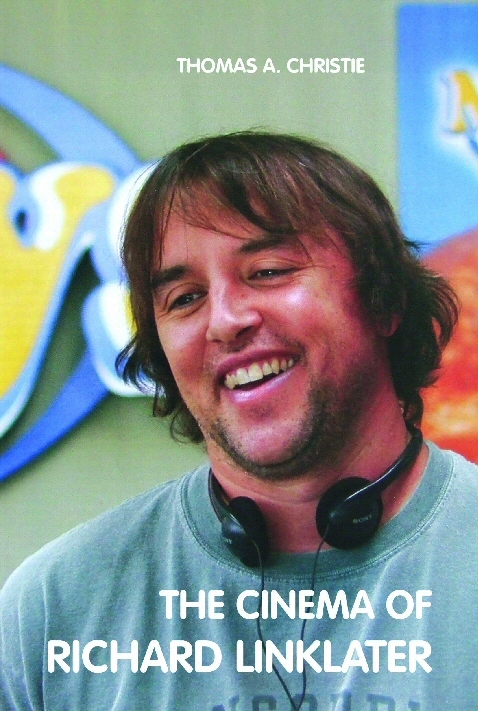 Linklater has one of the most interesting filmographies of any modern American director, always moving from one genre to another with great panache, so it was fascinating to chart the way that his career had encompassed everything from experimental independent films like Tape to mainstream comedies such as School of Rock. 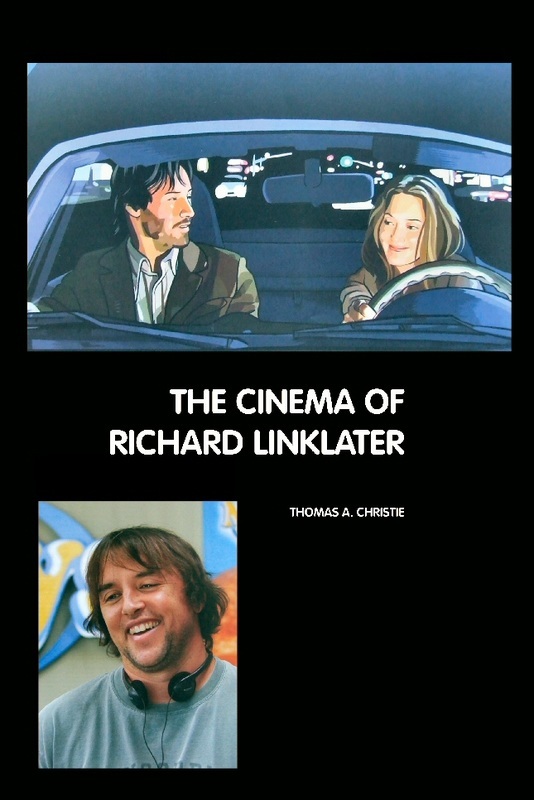 The Cinema of Richard Linklater also includes a foreword by Douglas Allen, Lecturer in Social Sciences at Motherwell College. After discussions with Crescent Moon, it was agreed that a second edition of the book would be released in paperback format. This new and expanded version includes a significant amount of extra material, including chapters on Inning By Inning and Me and Orson Welles - films which had been directed and released by Linklater after the publication of the book's first edition - and also a detailed scene-by-scene analysis of one of Linklater's defining works, Before Sunrise. Additionally, the second edition contains a new and extended illustrations section.